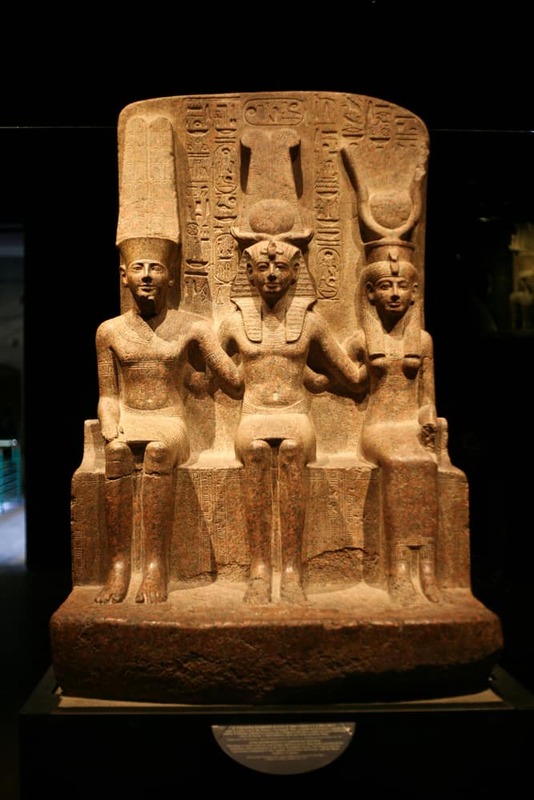 The museums are the best places to visit in Egypt. 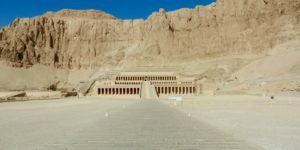 When visiting Egypt on one of our Egypt trips, a tour of its beautiful museums is a must-do activity, as they are unlike museums in any other country. 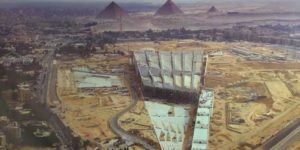 The remarkable history of Egypt has drawn visitors to the storied land for centuries, and as more archaeology is uncovered everyday, the iconic museums continue to add to their displays. Our Egypt Tour Packages include personalized experiences in all six of the top museums in the legendary North African nation. 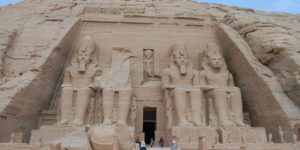 Our Egypt tours include an exclusive guide who specializes in Egyptology, as well as a private driver and vehicle for the duration of your experience. 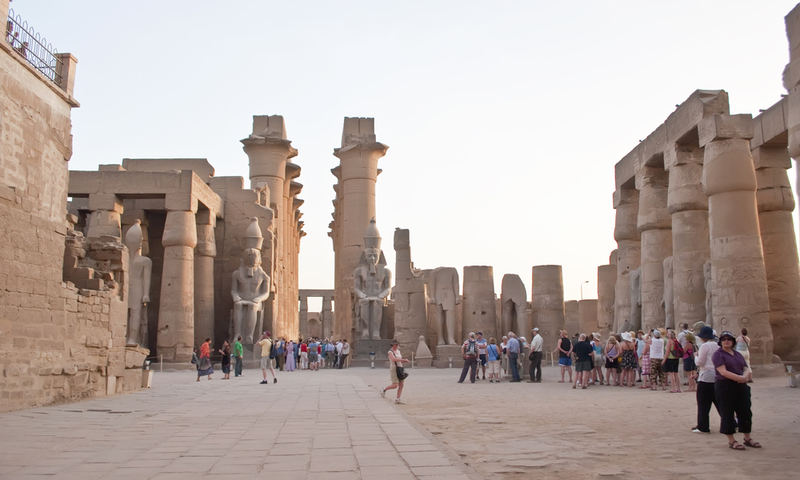 The Egypt Tour Package includes museums in cities all over the country, including Cairo, Alexandria and Luxor, and our Egyptologists have intimate knowledge of all of those wonderful exhibitions. Founded in 1858, and now known as the Egyptian Museum, the Cairo Museum houses artifacts from over 5,000 years of history. 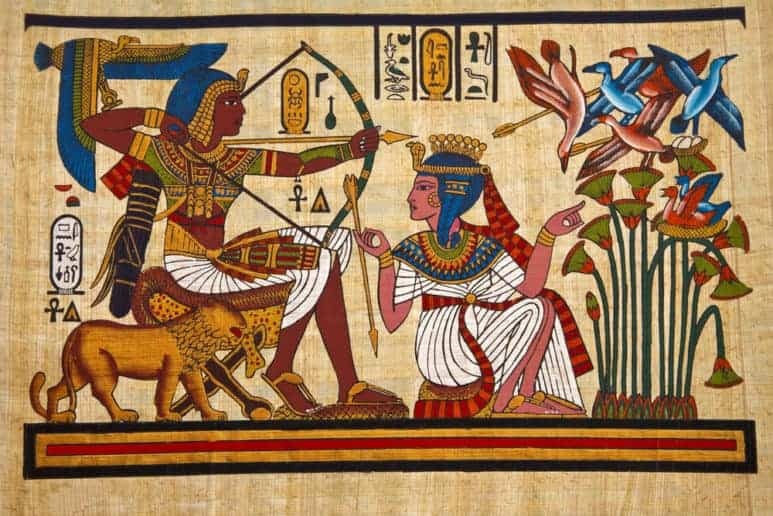 It includes relics from the ages of the pharaohs, and displays mummies from the royal houses of Egypt. The Egyptian Museum is one of the best places to visit in Egypt luxury tours. 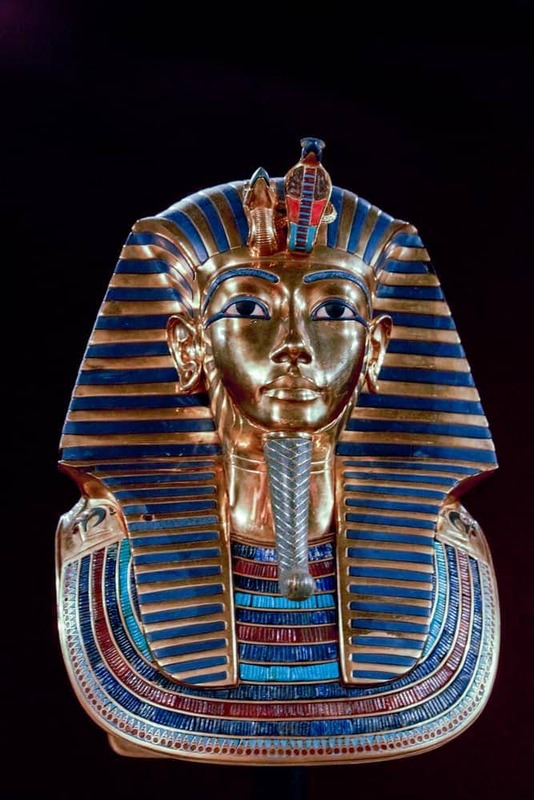 It is known worldwide as the home of King Tutankhamun, and among the more than 120,000 pieces on show in the museum, it proudly displays almost 1,700 iconic pieces from the tomb of King Tut himself, including the solid gold mask that covered the young pharaoh’s head. The impressive mask weighs in at over fifty pounds of solid gold, and is a wonder to behold. The classic museum also has on show granite figures of the legendary Queen Hatshepsut, as well as colossal statues of Amenhotep IV (King Tut’s father) from Karnak Temple. You can also admire a small but fine collection of Fayoum portraits from the Hellenistic and Roman eras. 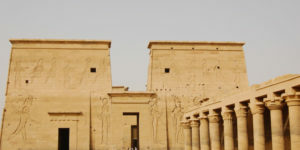 Like the Cairo Museum, the Luxor Museum is part of the Supreme Council of Antiquities, and both can be found along the banks of the mighty Nile River. 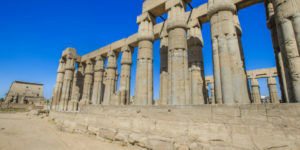 The Luxor Museum is home to the mummified remains of two pharaohs, as well as items found in Tutankhamun’s tomb, and while it’s true that the Cairo Museum houses a larger collection, the Luxor Museum presents its artifacts in a stunning modern environment that appeals to the modern visitor. 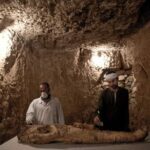 While in Luxor, the Egyptologist tour guide will take you to the Mummification Museum. The small yet fascinating museum shows visitors how the remains of the ancient Egyptians were preserved, and what they needed to complete the process of mummifying their ancestors. Another must-see is the Nubian Museum in Aswan. This is the most southern museum on the list, and is known for its exquisite Nubian architectural style. 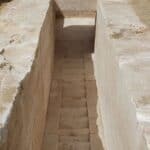 The museum features a chronological timeline of the history of the Nubian people, from prehistoric times to the present day, and visitors can learn about the customs of the Nubian people and the engineering processes of constructing the Aswan Dam. 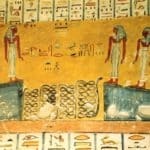 The Nubia collections makes it one of the top places to visit in Egypt. In the northern tributaries of the Nile, the Library of Alexandria and the Alexandria National Museum house some of the most important historical artifacts in the history of the world. 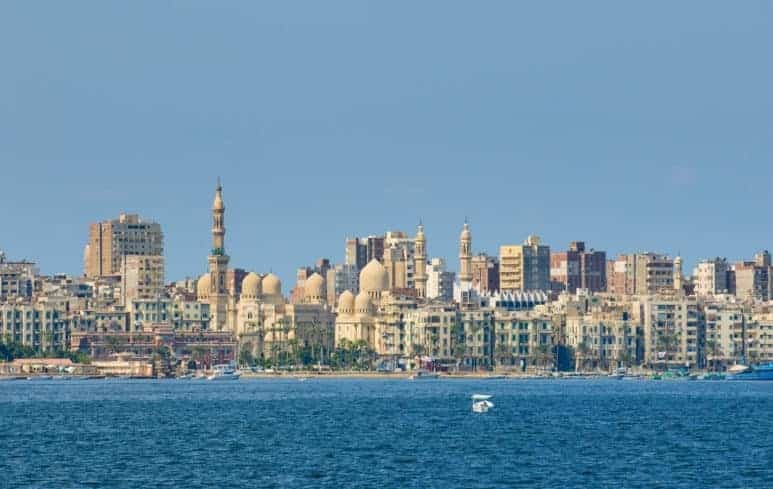 The National Museum was founded in 2003, and contains more than 1,800 artifacts that narrate the rich history of Alexandria throughout the ages, including more modern pieces, such as 19th century glassware, silverware, chinaware and precious jewels. There are also mummies on display in the underground chambers. Sadly, nobody will ever see the original Library of Alexandria, but visitors to the city today can see the new Bibliotheca Alexandrina. Founded in 2001, the Museum includes artifacts from Ancient Egypt along with pieces from the Hellenistic period of Greece and from the early Muslims around the Mediterranean Sea. This museum also displays relics that represent Medusa and Alexander the Great, as well as Jesus and the Virgin Mary. This library was designed to replicate the traditions of the original library, and was built on what was believed to be the original footprint of the fabled library. 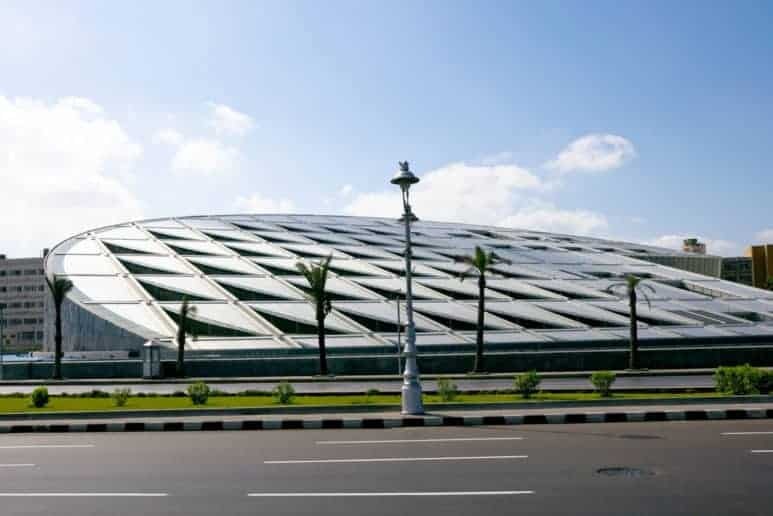 The contemporary library can house a staggering eight million volumes and has several galleries and museums, including a state-of-the-art planetarium, and in the great tradition of the original Library of Alexandria, the present-day library is a pantheon of knowledge from all over the world. No visit to Egypt is complete without exploring some of its beautiful museums, and to immerse yourself in the country’s unique and rich history is to make your time here unforgettable!